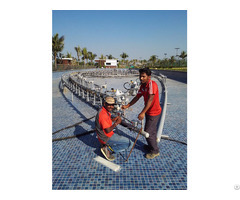 Garden fountain usually combine with sculptures to achieve decorative and environmental effects. 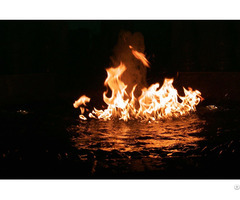 Posted By: Changsha Himalaya Music Fountain Equipment Co., ltd.
Business Description: We offer a wide range of fountain products including nozzles, low-tension RGB underwater LED lamps, music fountains, programmed fountains and fountain control etc, contract to build large-scale music fountains and laser water screen movies, provide a whole line of design, manufacture, installation and maintenance. Main products all passed the national authoritative department inspection, most of them won the national patents. 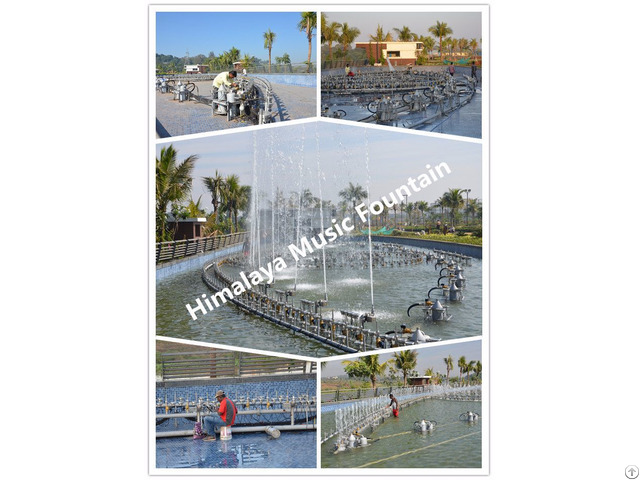 Since the establishment, Himalaya Music Fountain has built hundreds of fountain projects in domestic and overseas market, greatly appreciated in South America, Middle East and Southeast Asia area covering over 30 countries.